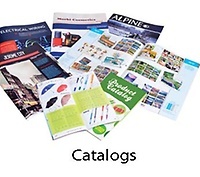 We take the worry out of getting the quality print jobs you need, when you need them. 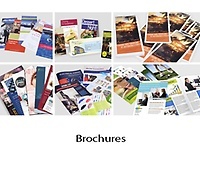 When you need advice on your printing needs to make sure they are exactly what you want, look no further than Minuteman Press Newark. 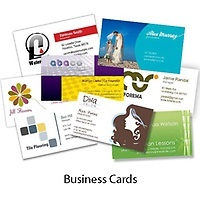 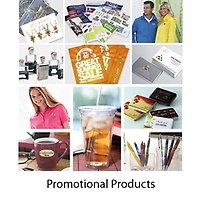 We provide full service commercial printing company, everything including business cards, letterhead, envelopes, brochures, programs, catalogs, books, forms, reports, booklets, announcements, promotional items and more.